These are the richest countries in the world by GDP (PPP) per capita according to the International Monetary Fund. Rankings of the richest countries in the world are usually based on the countries' gross domestic product (GDP), which is the value of all final goods and services produced in a country during one year. When dividing a country's GDP with its population you get GDP per capita, which is an average measure of how much of the country's GDP each inhabitant accounts for. For example, China is the second richest country in the world based on its GDP (in US-dollars) but when dividing its GDP with its massive population one can see that their GDP per capita is fairly low. Although GDP is a basic measure of how much money there is in a country, there is also a clear connection between GDP per capita and the population's wellbeing and standard of living. But even though a list of the richest countries in the world is also a list of countries with overall high standard of living, one has to remember that the wealth can be more or less unevenly distributed among its inhabitants. Here is a list of the richest countries in the world, according to data from the International Monetary Fund (IMF) showing the countries' GDP (PPP) per capita as of October 2018. PPP stands for purchasing power parity and takes the price level in each country into account. PPP is applied to make the comparison between different nations' GDP per capita more fair. The unit used is a hypothetical currency called international dollar (Int. $). Germany is a strong industrial country that, thanks to its large exports, has the largest GDP in Europe . The country exports cars, machinery, electronics, chemical goods, pharmaceuticals, metals and much more. Germany also has some natural resources such as forests, lignite, potassium carbonate and other salts. 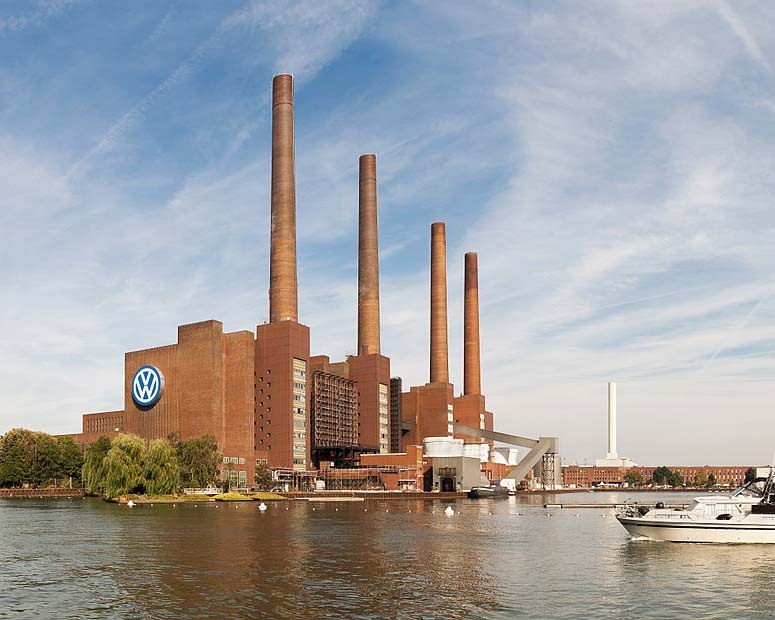 The photo shows Volkswagenwerk, Volkswagen's main factory in Wolfsburg. Iceland took a hard blow when the financial crisis spread across the world in 2008 to 2010. Now the country seems to be recovering. 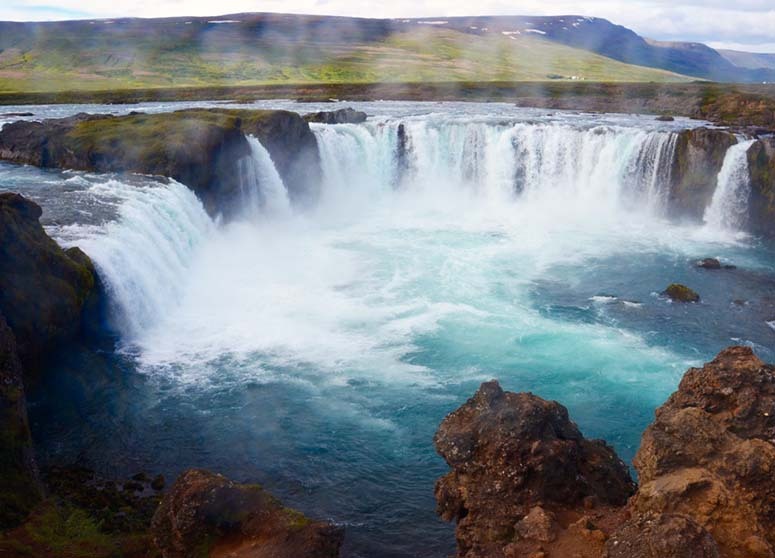 Iceland's biggest sources of income are exports of fish and aluminum (the construction of large aluminum smelters is made possible thanks to Iceland's abundant supply of geothermal energy and hydropower). Tourism also provides an important income. Most of Saudi Arabia's income comes from oil. This arid country also has an irrigated agriculture that consumes a lot of the groundwater. The residents of Saudi Arabia pay no income tax. The picture is taken in the country's capital Riyadh. Even though the Netherlands was industrialized relatively late, the country has had a successful economy since the 17th century. The fact that the Dutch economy is so prosperous today is largely because of income from industries such as oil refining, food processing, machine manufacturing and chemical industry. The country also has an effective agriculture that produces a large surplus that can be exported. 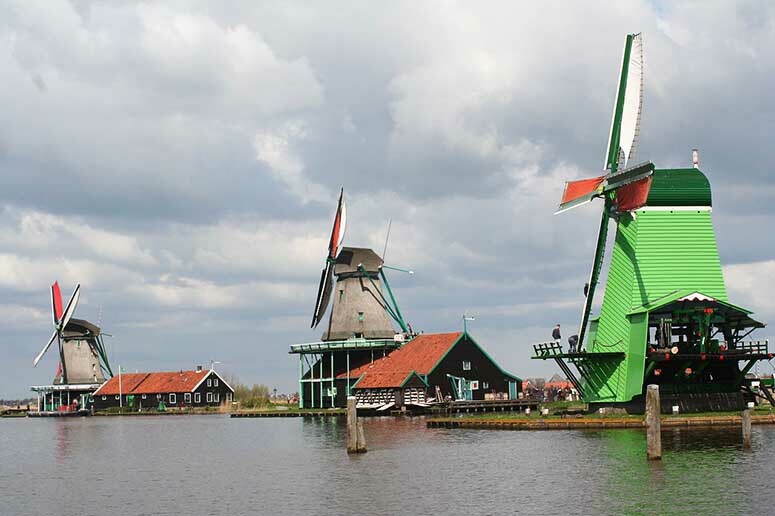 The photo shows three of the many windmills in the city of Zaandam. San Marino is a microstate completely sorrounded by Italy. The country's few inhabitants live well, partly thanks to income from tourism. Another important source of income is banking business. The country exports textiles, electronics, ceramics, cement and wine. 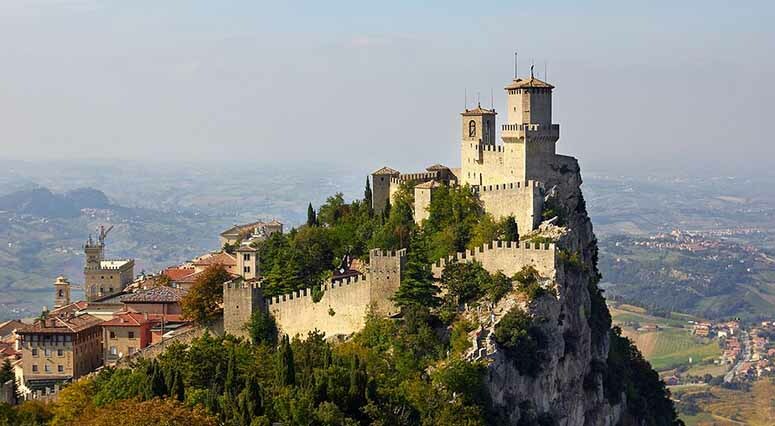 The photo shows the Guaita fortress, situated on a peak overlooking San Marino's capital San Marino. The United States is the richest country in the world by GDP  , and when dividing the GDP with the population, the US takes tenth place on this list. The United States were badly hit by the recent financial crisis and suffer from quite large income gaps. The US economy is primarily driven by the nation's large service sector and abundant natural resources. The country produces, among other things, sulfur, phosphates and liquid natural gas. 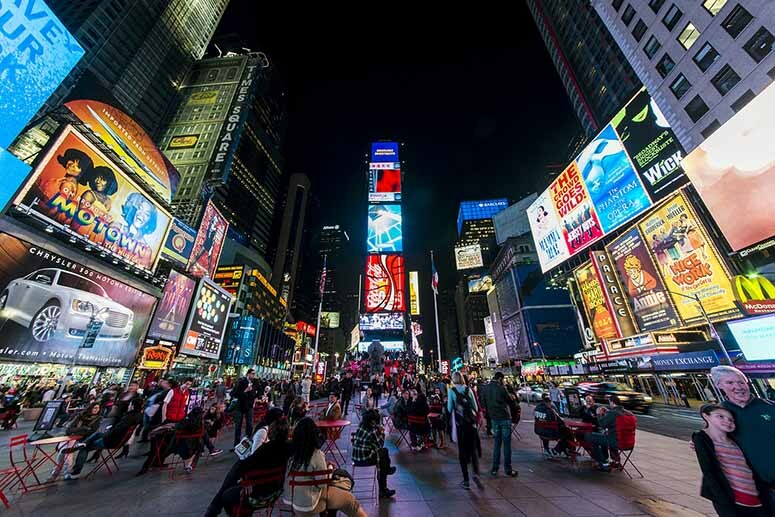 The photo shows Times Square in New York. The beautiful alpine country of Switzerland is known for its banks - financial services make up a large portion of the country's GDP. 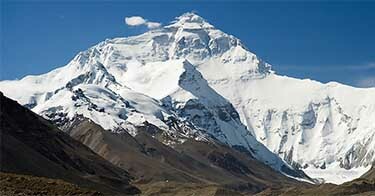 Other key industries include the country's manufacturing industry, pharmaceutical industry and tourism. Switzerland exports goods like chemicals, machinery, electronics and of course watches. 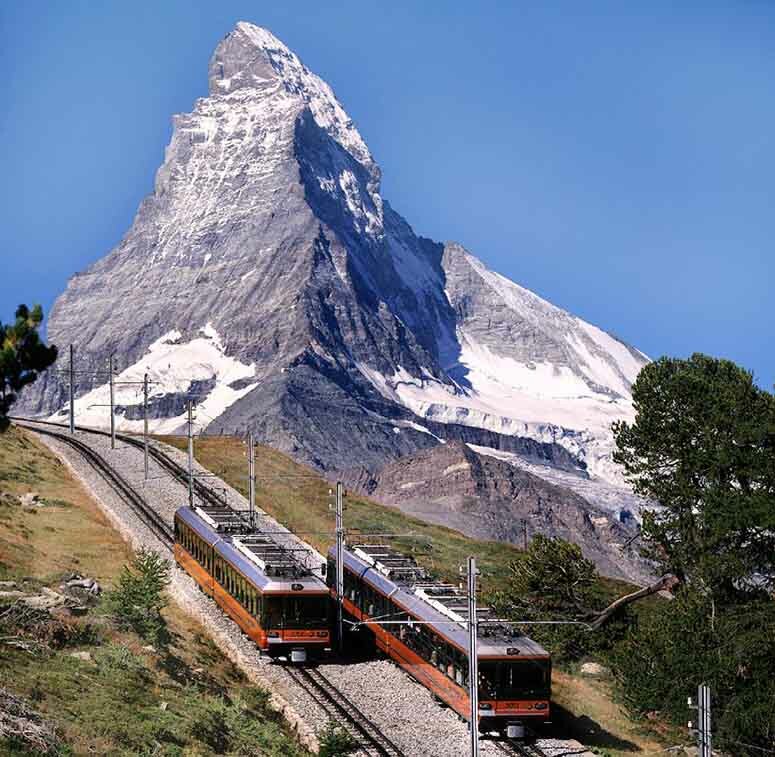 The photo shows the Gornergrat railway in front of Matterhorn. 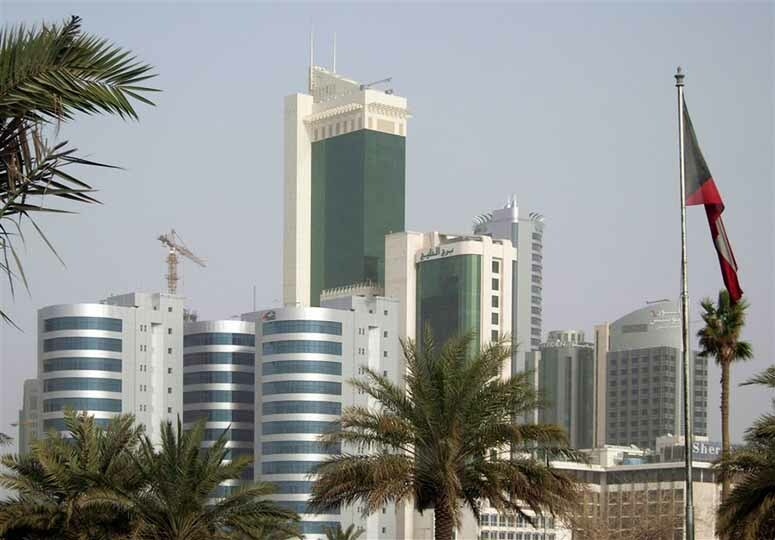 Kuwait is a small country where most of the residents live in the capital Kuwait City (photo). 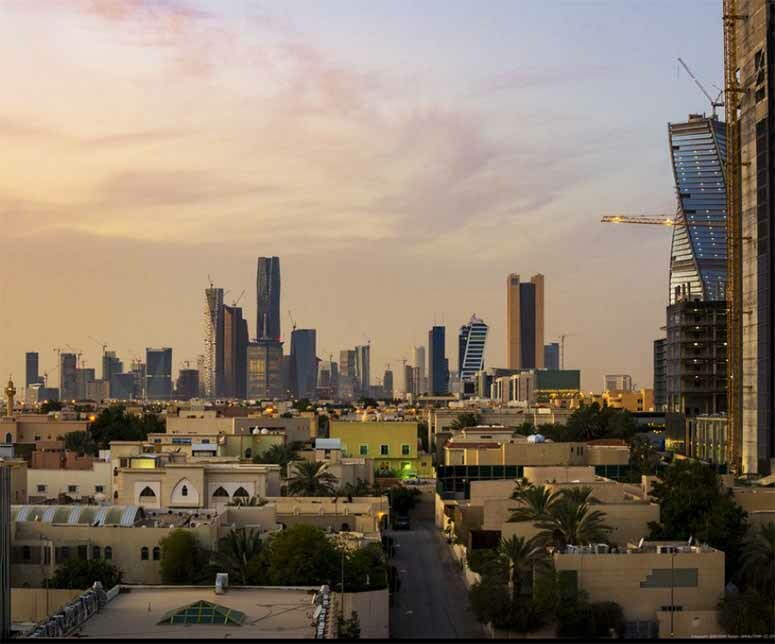 Kuwait's well-developed economy mainly depends on the country's large resources of oil - almost all export revenues come from the black gold. Thanks to oil, Kuwait has lots of money for importing both food and water, which are scarce in this arid country. Residents pay no income tax. The United Arab Emirates is a federation of seven emirates - territories each ruled by an Islamic leader called emir - of which the most known are Abu Dhabi and Dubai. The United Arab Emirates' income comes primarily from oil, and surplus from the oil industry pays for the federation's healthcare, schools and military. 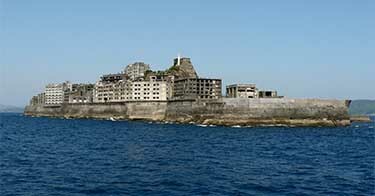 As a result, the inhabitants don't have to pay income tax. 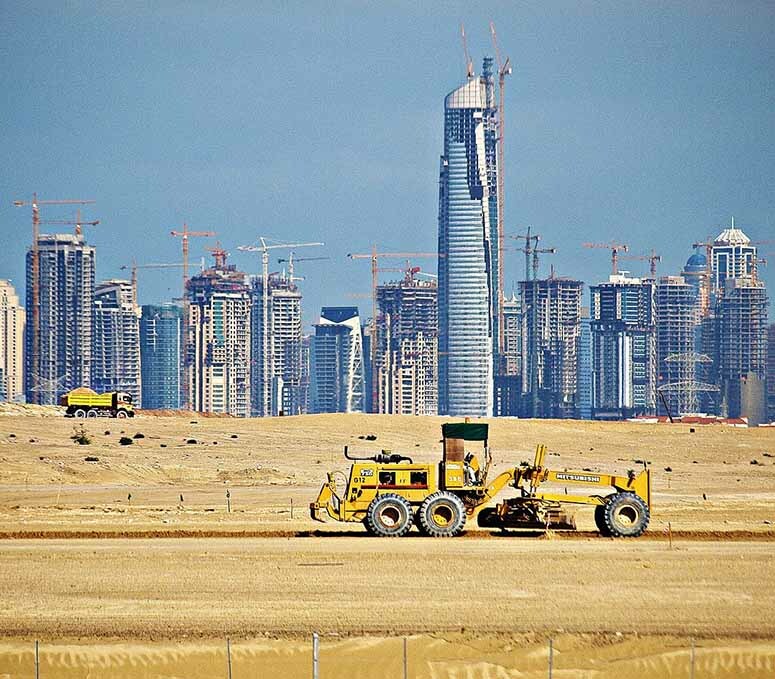 The photo shows skyscrapers rising from the sand during the construction boom in Dubai 2008. Norway always places high on lists of countries where it's best to live, and it's not hard to understand why. Besides having rich resources of oil, natural gas, forests and hydro power, Norway offers its wealthy inhabitants a magnificent and unique scenery. However, oil depletion is a big future threat to Norway's economy. 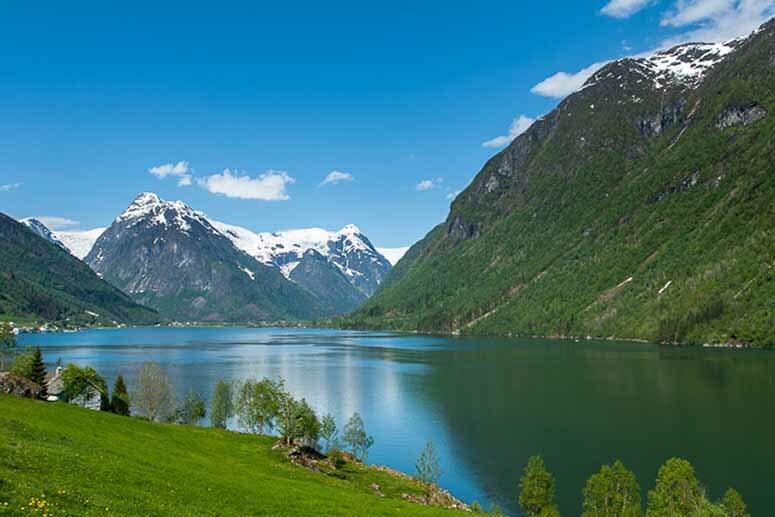 The photo shows the beautiful Fjærlandsfjord, a fjord arm that branches of the well-visited Sognefjord. 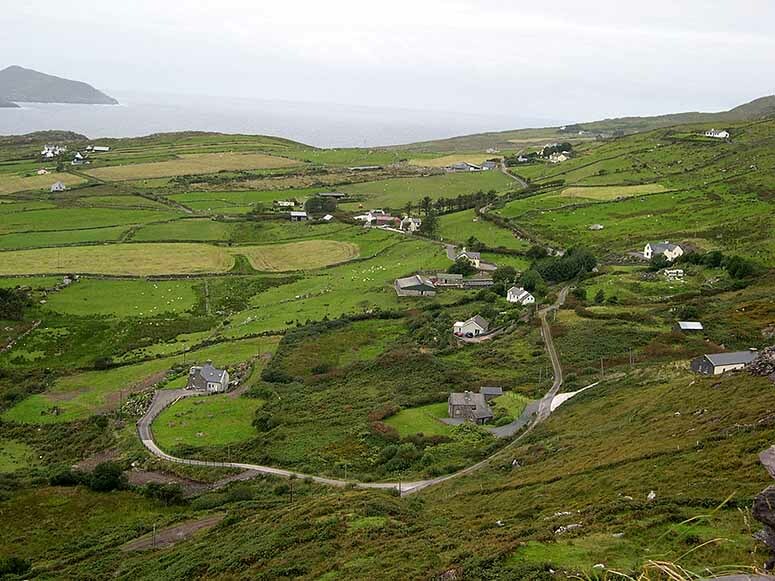 Ireland's economy has grown extensively over the past couple of decades, and the country now has one of the world's highest GDP (PPP) per capita. However, the economy is quite unbalanced and a large portion of Ireland's income belongs to large companies based outside the country. This probably makes Ireland's GDP (PPP) per capita a bit misleading. Brunei is the country for you if you hate paying taxes. There are neither income nor sales taxes in this small sultanate, but the government still offers free schools and healthcare. 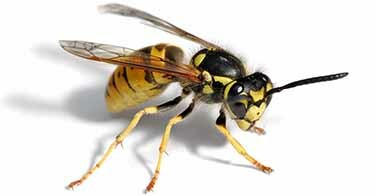 Brunei's wealth comes from large deposits of oil and natural gas, and investments from abroad also bring in the bucks. 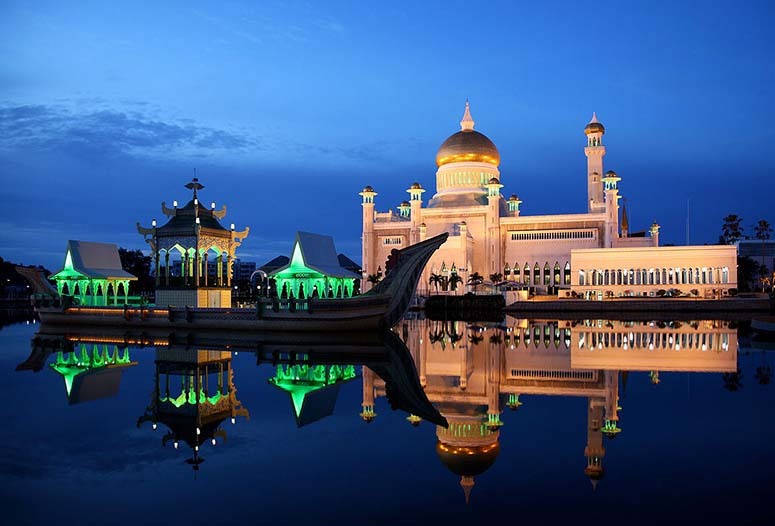 The photo shows the Sultan Omar Ali Saifuddin Mosque in Brunei's capital Bandar Seri Begawan. The small republic of Singapore is one of the most densely populated countries in the world, which is not so strange considering the capital Singapore takes up almost the entire country area. The largest part of Singapore's GDP comes from the manufacturing industry, and the country specializes in importing products, refining them and then exporting them. 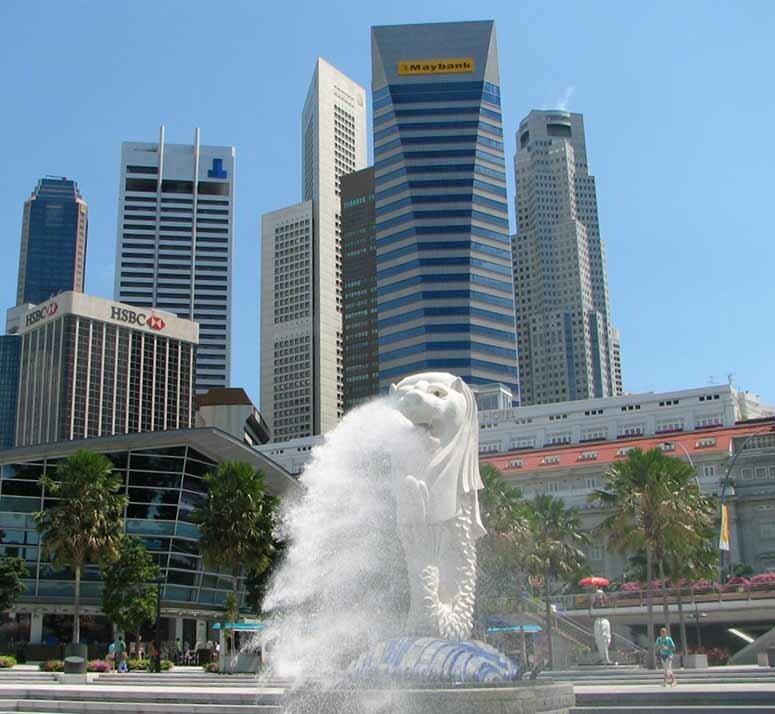 The photo shows a famous statue in Singapore, and also the country's mascot - Merlion, a mythical creature with the head of a lion and the body of a fish. Luxembourg is often mentioned together with the other microstates in Europe, but the country is actually much larger and more populous than, for example, Monaco, Andorra and Liechtenstein. 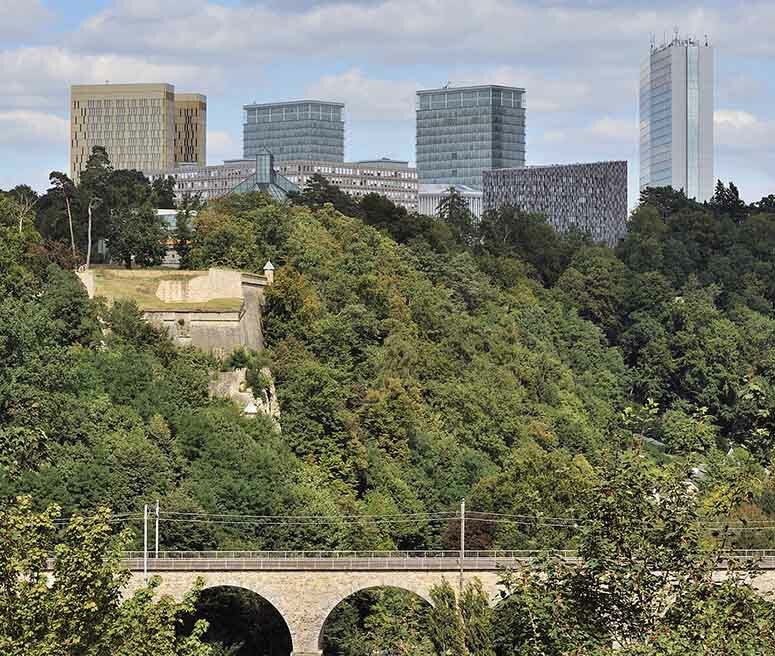 Luxembourg has low unemployment and a steadily growing economy, mostly thanks to the country's steel-, chemical-, rubber- and banking industry. Luxembourg's capital, which is also called Luxembourg, is home to many of EU's main buildings (photo). The richest country in the world has, like many of the richest countries in the world including its neighbors United Arab Emirates and Kuwait, made its fortune on oil. 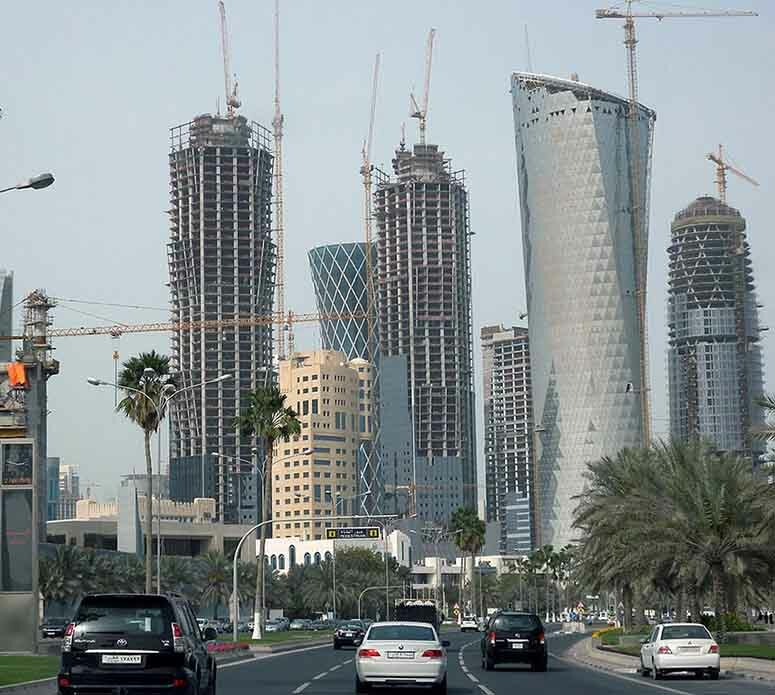 Qatar has had a rapidly growing economy, much due to the fact that oil prices have risen so much in the 2000s. Except oil, Qatar also exports natural gas, but the country is trying to develop more technology-based companies to not be completely dependent on fossil fuels. There is no income tax in Qatar. The photo shows the capital Doha. The microstates Liechtenstein and Monaco should place high on the list of the world's richest countries, but since they are not members of the International Monetary Fund, there's no comparative data on the countries' GDP per capita. Both Macau (126 580 Int. $ ) and Hong Kong (67 560 Int. $ ) qualify for the list, but are defined as special administrative regions and not as countries. Taiwan would take 15th place (55 290 Int. 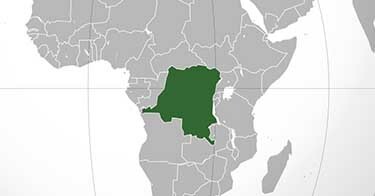 $ ) if it was recognized as a sovereign state. "GDP per capita, current prices, Purchasing power parity; international dollars per capita / World Economic Outlook (October 2018)". IMF. Retrieved Feb 18, 2019. "GDP, current prices, Billions of U.S. dollars / World Economic Outlook (October 2018)". IMF. Retrieved Feb 18, 2019.